This interview was recorded in Spring 2018. 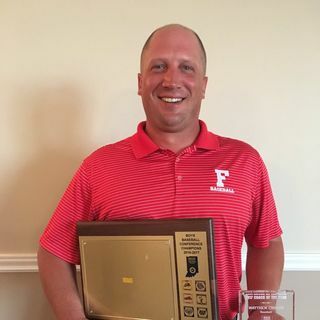 Fishers High School went on to win the state title that same season, led by Coach Matt Cherry. In our conversation, Coach Cherry shares his views on coaching, family life and you know ... Baseball Dad stuff.